So, let’s talk planning. 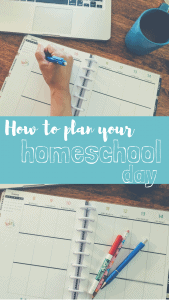 The question I was asked the most when I brought up starting a homeschool blog with my friends was, “How do you plan your day?” So, let’s dig into it, and some of the other methods of homeschool planning. 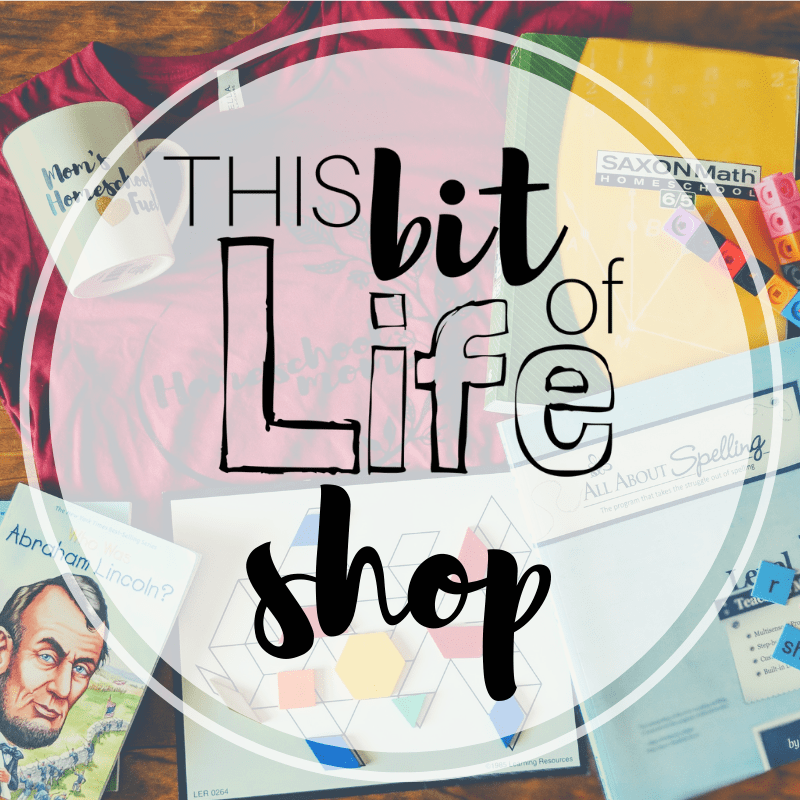 Here’s a video of me explaining how we plan our homeschool days. Don’t like videos? No biggie! Just keep reading. When I think of planning a homeschool day, I imagine having those little hourly check boxes to cross off. You get the idea. But you know what this does to my family? It brings us ANXIETY!! Now, there is nothing wrong at all if this is what works for you! Some families need this kind of structure, but it isn’t for everyone. So, what do we do if we don’t have a set schedule? How do we know what we need to accomplish? Well, it all starts with some simple math. The first thing I do at the beginning of each school year is to see how many lessons each subject in our curriculum has. Since we use an ecclectic approach, I don’t have a big planner for everything we do telling us when to do it. Some of our curriculum gives recommended days/amount of time to do work, but I rarely follow it. So, let’s says that our subject has 140 lessons. I will go and divide that by 36, as a typical school year has 36 weeks. That will tell me how many days per week we should be working on this particular subject, which in this case is 4 days per week. I have found that for most of our work, we only need to do it 4 days out of the week. 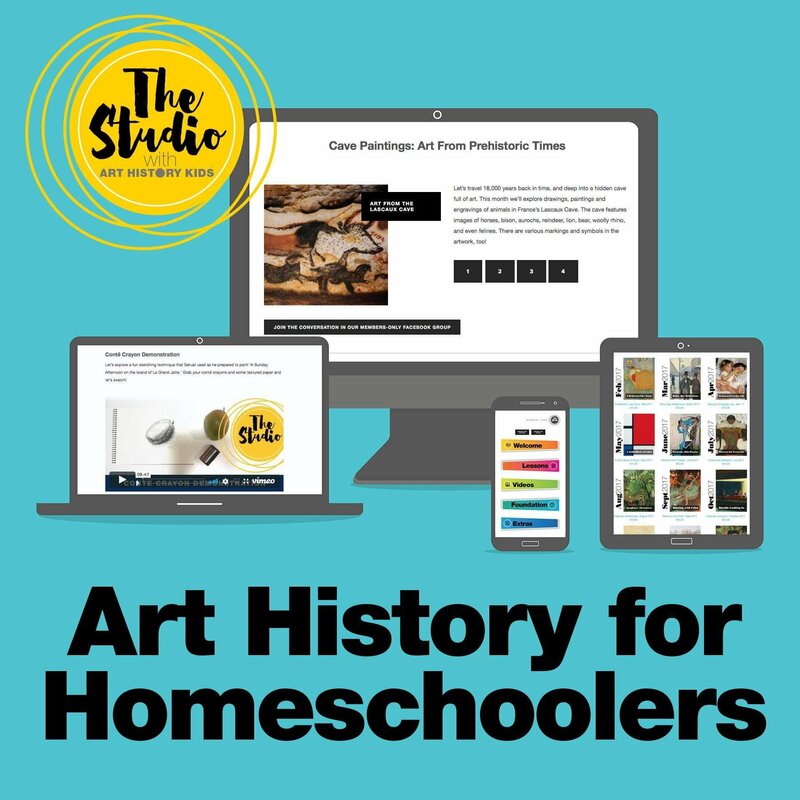 History and science are the exception to this, as we usually spend only 1-2 days a week on these, since we spend SO much time out on field trips and camping trips to see living history or science opportunities. I then look at the activities we have going on that week to determine which subjects we should do which days. Here is an example of what our weekly schedule may look like. This works for us because we never know what kind of day we’re going to have until we wake up that morning. Was the baby up half the night so we all slept in? No problem, school starts at 10am instead of 9am. Is one of the kids getting frustrated over a certain lesson? Let’s set this down for later and go jump on the trampoline to take a break. Did a really cool last minute opportunity come up that we just can’t pass up? Let’s go! We can shift our work around to make sure everything that needs to get done this week can still get accomplished. Another way to approach this is to know what you need to accomplish that week, and write things down in your planner AFTER you accomplish it, or at least write it in pencil to move it around. 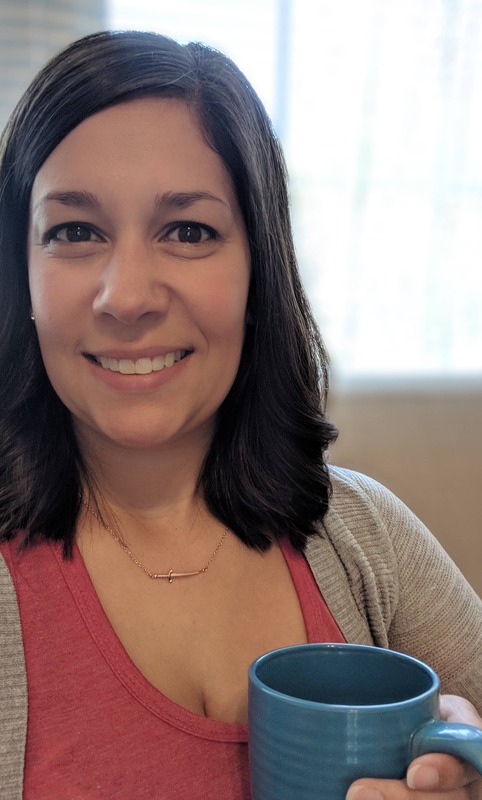 This works as more of a transcript of what you’ve done for record keeping as opposed to a planner, but it works great for many families I know. I usually reevaluate after our Christmas break to see where we are and how we’re doing. If anything, I’ve been able to take lessons away and spread things out more as the school year goes on, which is great. Some days school will only take us two hours. Other days, it may take us five or six. It’s just all in how our day is set up, what we need to get accomplished, and what unexpected events come our way. But that’s life, isn’t it? Having a relaxed and flexible schedule is key for us. It allows us to live life and roll with the punches and embrace the beauty of the chaos. 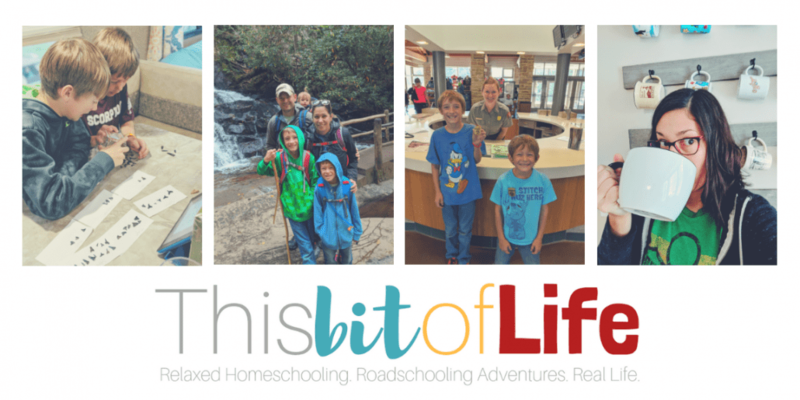 How do you schedule your homeschool? Let me know in the comments! I love this! 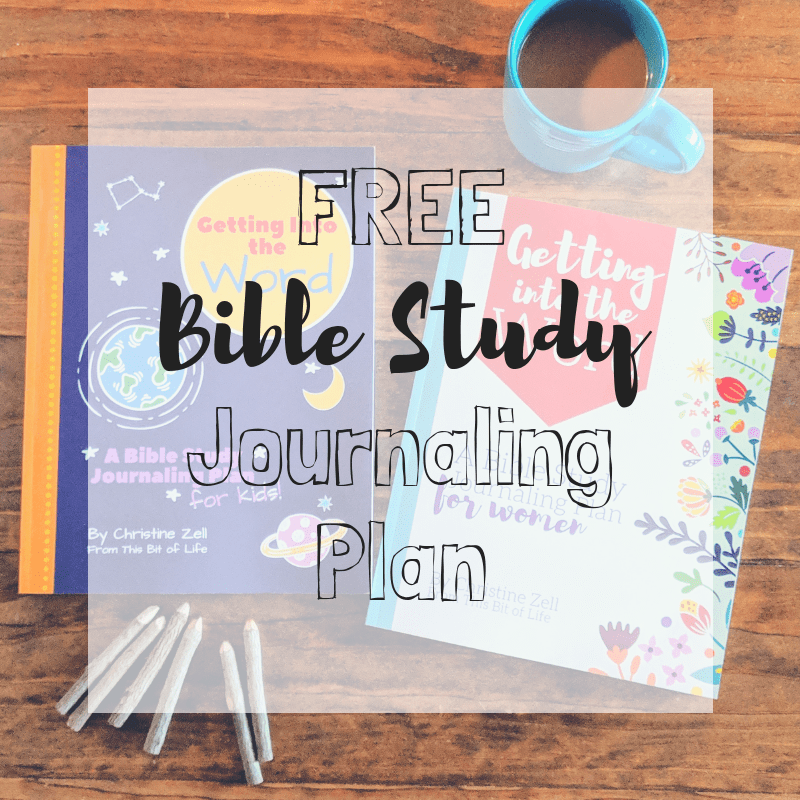 Thank you so much for the free printable! 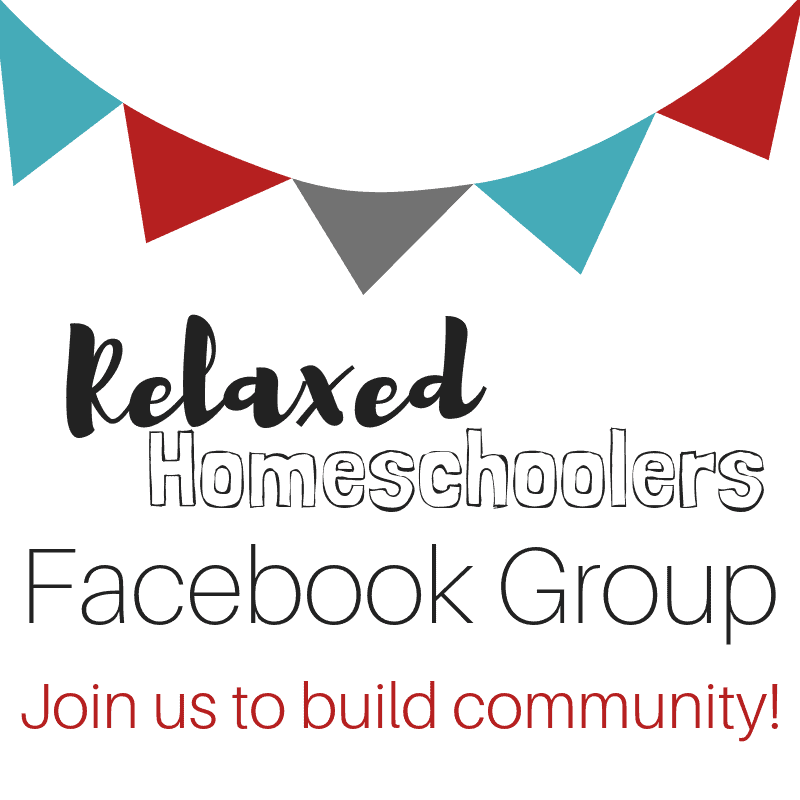 I have been really struggling to find a good way to organize our homeschool day since this is our first year homeschooling and my son is, well, a 6 year old boy who crumples under too much structure. 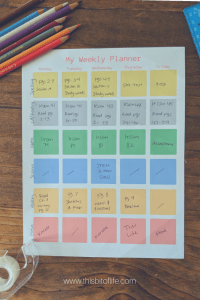 Our family as a whole tends to like things more unstructured so this is an awesome way for us to keep on track without all the stress of a perfectly timed schedule. My only regret is that I didn’t find this until after I printed 180 pages of daily lesson planning sheets lol! Yay, I’m so glad it will be helpful for you! I tend to always find something great after a purchase or massive print job, too. I feel your struggle!